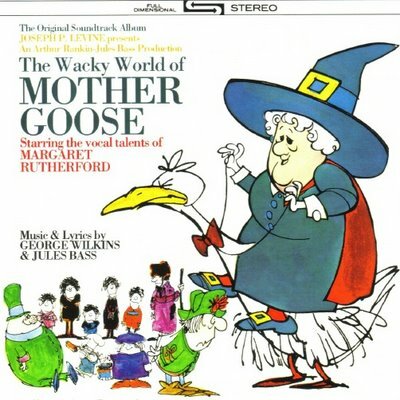 THE WACKY WORLD OF MOTHER GOOSE soundtrack CD now available from us! We now have the soundtrack CD of THE WACKY WORLD OF MOTHER GOOSE! I have it on EBAY under seller ANIMAGIC1 and we will have it at www.rankinbass.com soon too in our SHOPPE. This CD has nice graphics on the CD and cover...it is the first PAUL COKER, JR. artwork for RANKIN/BASS. The sound quality is VERY GOOD and the CD is sealed. This is NOT one of my archival, hand-made CDs, it is a professional release of the classic LP. I worked on the DVD release of the film for ANCHOR BAY and wrote the liner notes. ANCHOR BAY loaded their RANKIN/BASS DVDs with neat extras! Check out THE DAYDREAMER and MAD MONSTER PARTY? as well! SHAG SKATEBOARDING! Recording demos and possible BORDERS BOOKS tour this Holiday season! Lots going on these days in my life... Finished up work on the JAPANESE RUDOLPH book. Planning a HOLIDAY CD performance tour/book signing tour at BORDERS BOOKS & MUSIC in Illinois! Dates and store information to follow soon. I recorded a new demo of a song I wrote just last week called "How can you sleep at night?" 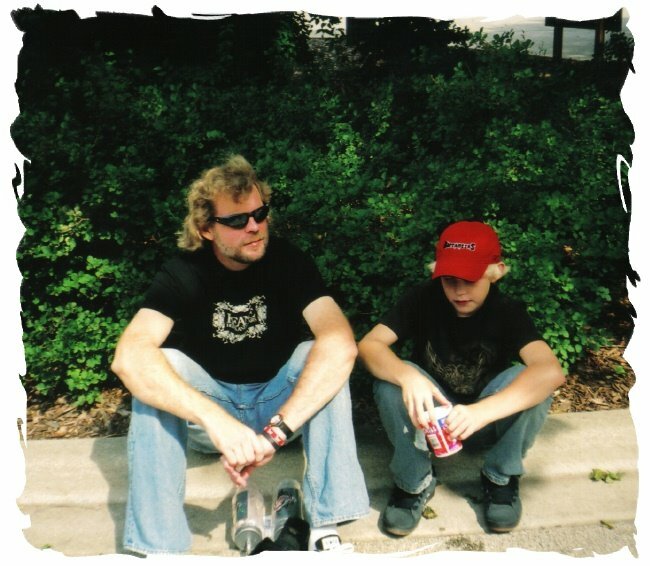 I recorded it at SWEET MEAT STUDIOS in Northbrook, Illinois with TOM MARGARITES. Dennis Riordan played BASS and I actually ended up playing Rhythm and Lead guitar and doing all the singing. I am very happy with this particular demo and I want to add it to my MY SPACE page soon www.myspace.com/rickgoldschmidt . 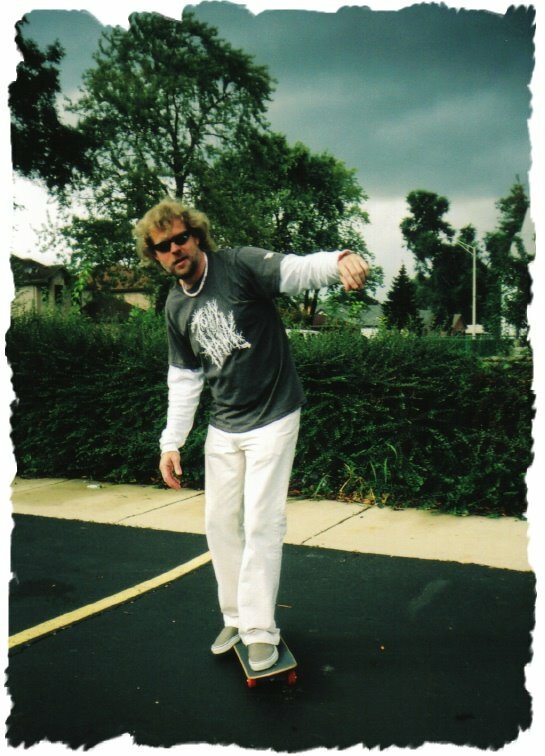 In my spare time, my son JOSH and I have been doing a bit of skateboarding on my new SHAG board. It is good exercise and a great way to relax! I am also planning some more LIVE performances soon for THE STARVING ARTISTS...stay tuned!